Outpost Of Progress is an alternative electronic duo from Florence (Italy) formed in 2014 and comprised of music/producer Riccardo Pinzuti and singer/songwriter Max Bindi. The name of the duo was inspired by the homonymous short story written by Joseph Conrad to underline the explorative quality of the project, blending eclectic electronic music with haunting melodies and witty lyrics. 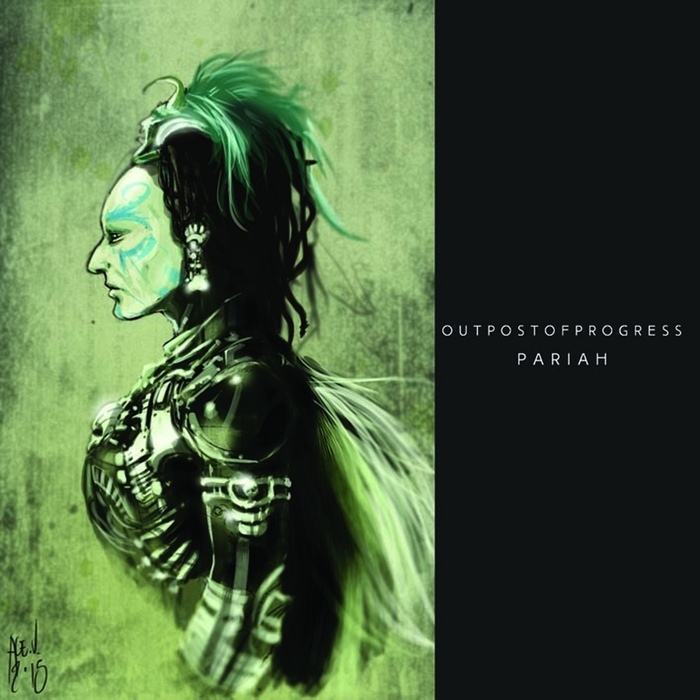 After delivering a string of succesful eps with various international record labels and having been featured in a large number of compilations worldwide, Outpost Of Progress is proud to announce their debut Album entitled "Pariah" on ScentAir Records. The Album features 16 electrifying tracks unified by a strong signature sound imbued with beautiful vintage synthesizers, deep beats, and soulful vocals which channel influences such as John Carpenter, Giorgio Moroder, Depeche Mode, and Kavinsky into a personal artistic statement merging alternative and intelligent electronic music.